Edwin is an associate in Carao Ventures. He has experience investing in Costa Rican startups and micro-enterprises for the last 6 years. 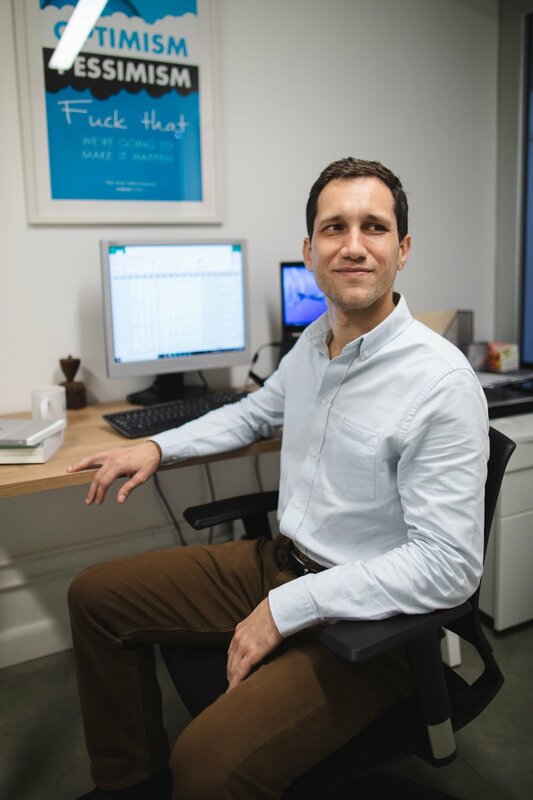 Before joining Carao Ventures, he worked in the Corporate Development and Private Equity arms of Cuestamoras, one of Central America’s largest family offices, helping the company analyze and execute investment and divestiture opportunities. Prior to this, he was an external consultant at Invermaster, a regional M&A, PE, and Consulting boutique firm. Edwin is also a Returned Peace Corps Volunteer, having spent his service as an Economic Development Facilitator in Costa Rica. Edwin holds a B.Sc. in Mathematics with a double major in Economics and a minor in Spanish from the University of Maryland, as well an MBA from INSEAD.